To most of us the 3 daunting months of winter mean short days, long nights and cold temperatures. This time can be extremely trying on one’s mental and physical health and more often then not we find ourselves in desperate search of warm weather. There is no better place to escape old man winter then the island of Maui. Maui is home to many tropical birds including the Papaya bird. It’s year round tropical climate and heavenly beaches are enough to pull you out of your winter funk and replace the dwindling amounts of vitamin D you’ve been conserving the last few months. The Condo’s at Grand Champions are luxuriously designed to offer you the best possible experience imaginable. Masterfully situated in a quiet resort community on 12 acres of pristine tropical landscape. The resort grounds have two swimming pools with whirlpool spas, barbeque facilities; and are surrounded by the award winning Wailea Old Blue Golf Course and Tennis Club. Each luxury Condo for sale within this breathtaking resort offers top-notch amenities and features a private lanai with incredible views of gardens, nearby mountains and the sparkling Pacific Ocean. The Grand Champion condos are conveniently located on the South coast of the island. With the most consistent amount of sunshine on the island the choice is yours to spend the day relaxing at any of the award winning nearby beaches or head out and explore. Within minutes you could be swimming though a school of colorful fish such the Long Nose Butterfly fish. At one of the many nearby snorkeling spots, take a chartered fishing tour, hang ten in the surf or spend the day shopping at the shops at Wailea; Located just up the street. 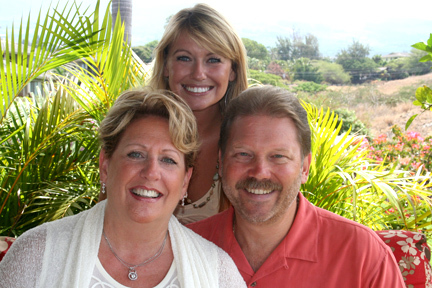 What ever your idea of the perfect getaway is, the comfort and convenience of the Wailea Grand Villas are unbeatable. 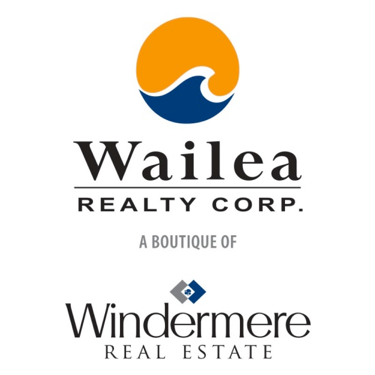 The Grand Champions Condos are Located between The Shops at Wailea and Elua Beach at 3750 Wailea Alanui Drive,Wailea Maui, Hawaii 96753.